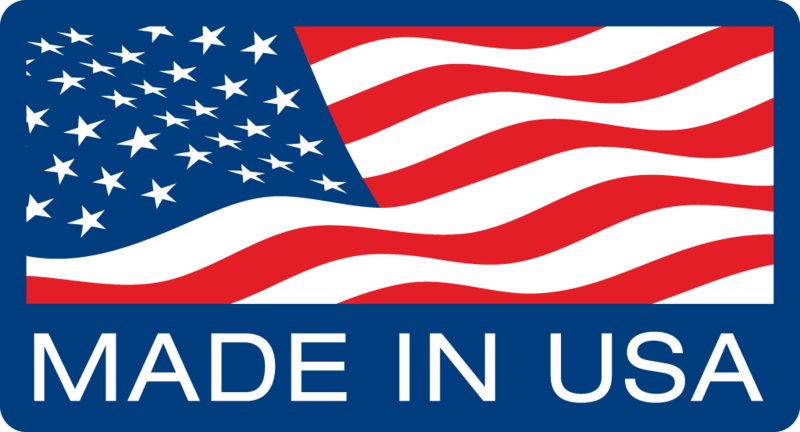 The 2019 Trade Show Season is Here! BuildBlock is excited to once again be represented at these 2019 trade shows; World of Concrete and the International Builders Show. Both will take place in Las Vegas, Nevada. We will have samples of our extensive product line on display, as well as informational literature and demonstrations. Members of the BuildBlock team will be available to answer any questions and set you on the path to a successful build that is quicker, cleaner, stronger, and more efficient. Learn more about ICFs and see for yourself why BuildBlock is the premier building material for new construction. Join BuildBlock and the ICFMA at the 2018 ICF Summit! 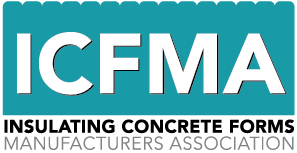 BuildBlock is a proud member of the Insulating Concrete Forms Manufacturers Association (ICFMA) and is excited to participate in the upcoming ICF Summit. The ICF Summit spans 3 days with engaging seminars conducted by industry-leading ICF professionals. Whether you currently operate an ICF business or are someone looking to break into the growing ICF industry, you’ll find these presentations to be enlightening, fun, and incredibly useful. The 2018 ICF Summit is presented at The World of Concrete in Las Vegas. Information on how to register is below and don’t forget to visit the BuildBlock booth in the North Hall at Booth #N2053.